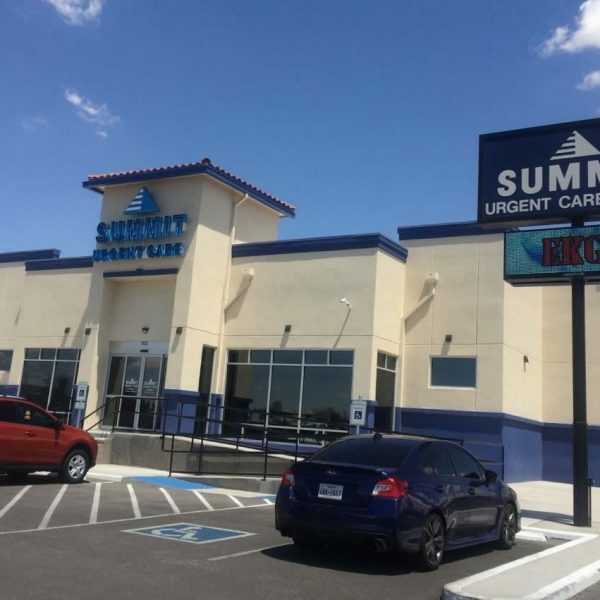 Urgent Care El Paso - Summit Urgent Care El Paso, TX. 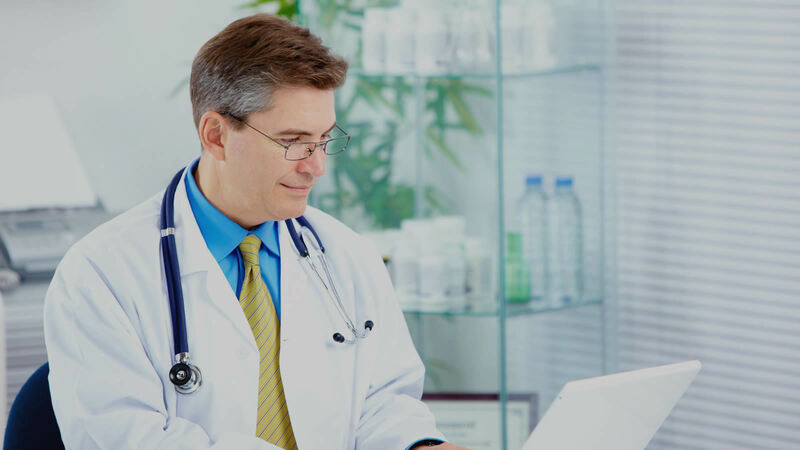 We treat common illnesses and injuries as well as vaccinations and physicals and more. We treat minor lacerations, abrasions, joint sprains, and other common injuries. We accept most major insurances. Contact us to verify your coverage. We also accept cash and credit card payments. Open 8:00am – 8:00pm, 7 days a week. 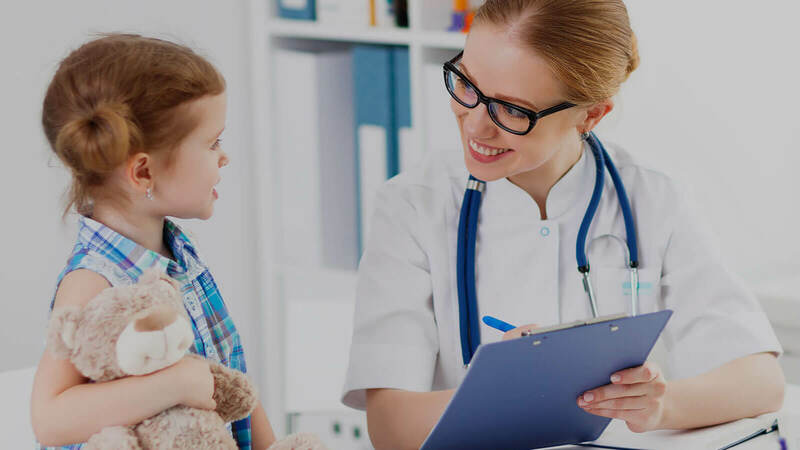 Our primary purpose is to provide the highest quality health care at reduced rates and markedly reduced wait times. We accept most major insurances. 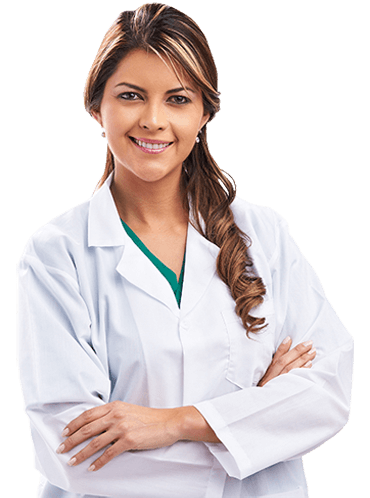 Our facility is fully electronic and features state of the art equipment for diagnosis and treatment of a variety of complaints. 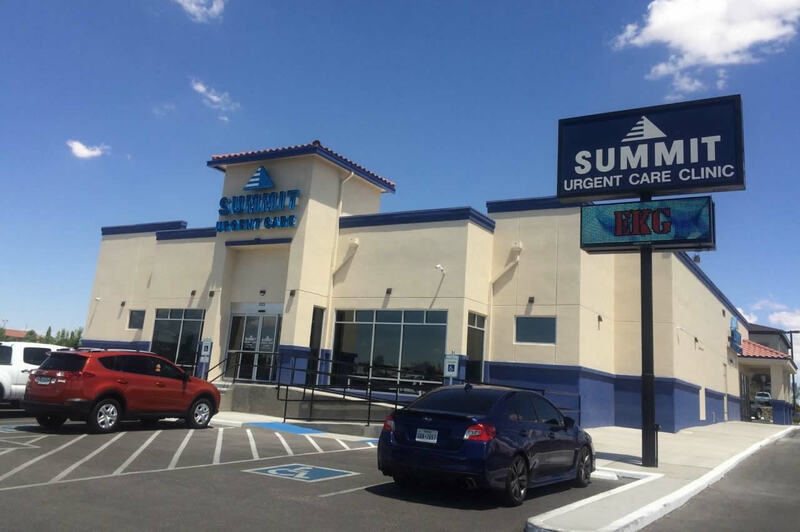 Summit Urgent Care provides state of the art, quality medical care for all your needs in El Paso, TX. 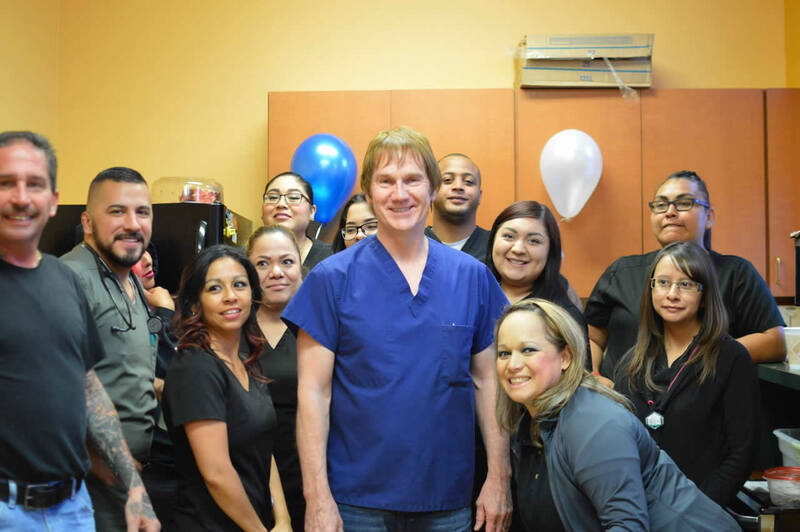 Our Urgent Care Facility has 23 patient rooms allowing us to help a large number of clients with minimal wait times. 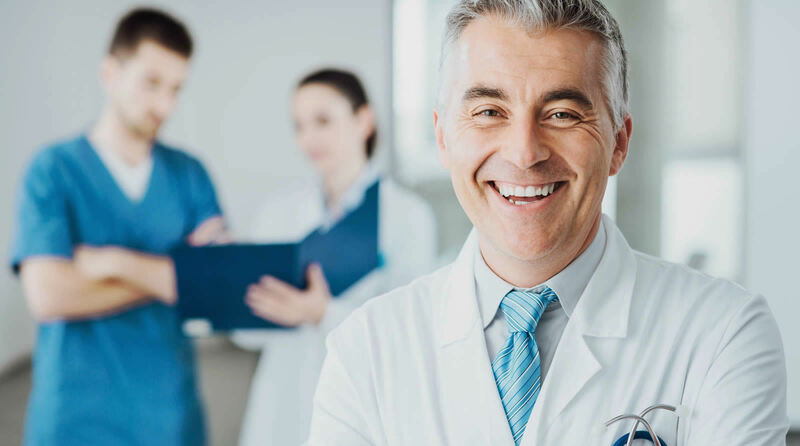 Summit Urgent Care also has the latest in medical imaging and patient documentation technology, allowing our highly trained staff to assess your medical needs efficiently and effectively. We accept almost all major insurances. We are open 8:00am to 8:00pm seven days a week. 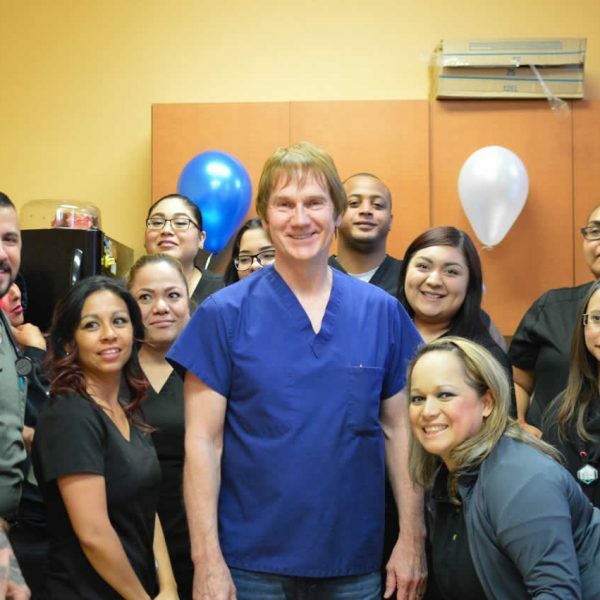 We look forward to helping you feel better! We were seen in only about 10-15 minutes. The staff and doctor were very helpful. I am doing much better now. I would give them a 10! I received Quick and Professional treatment with state of the art equipment, all at a great price. I couldn't be happier.